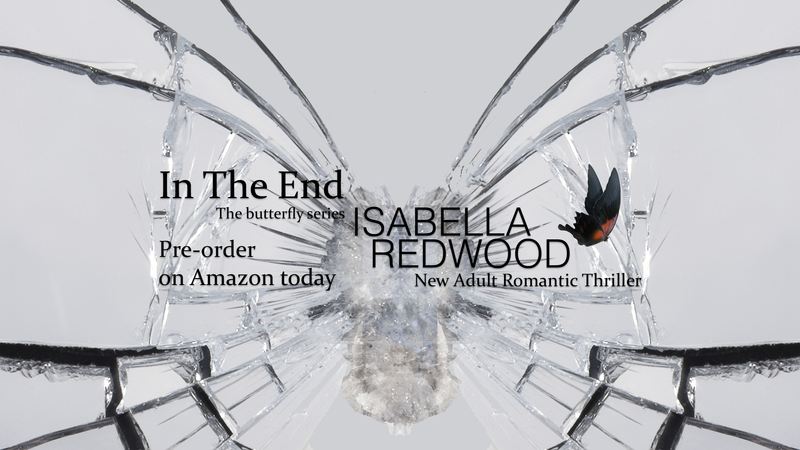 Book reviews, interviews, guest posts and giveaway! Thank you for following the Tess in Boots Tour! 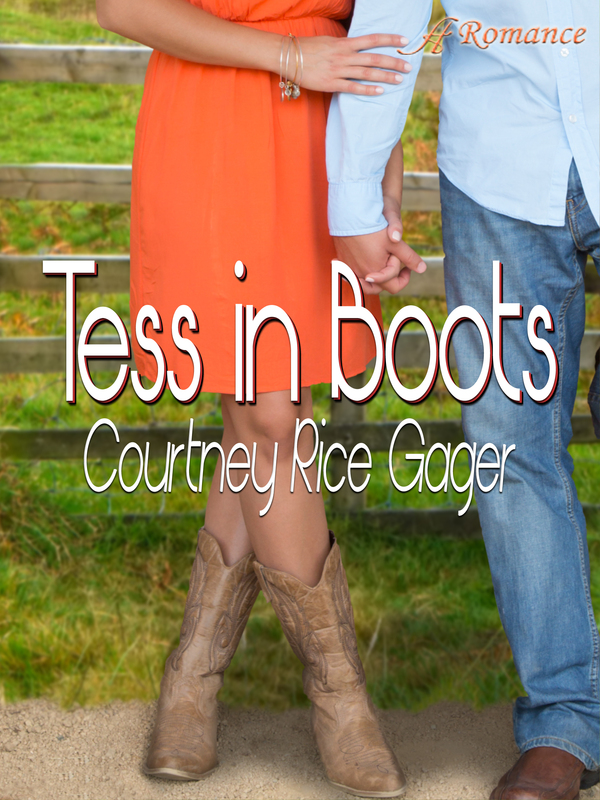 Add Tess in Boots on Goodreads! 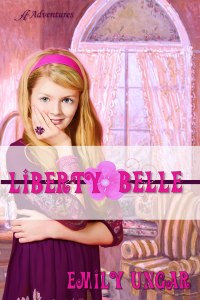 On the same day she turns twelve years old, Savannah moves away from everything she’s known in sweet, sunny Georgia to preppy Washington D.C. Not only will she miss her best friends Katie and Tessa, Savannah will start a new school. She soon discovers that her schoolmates love to brag—about their clothes, their parents’ governmental connections, and even who has the in with the school authorities. Unhappy and lonely, Savannah decides if she can’t make life better, she can at least make it sound that way. Soon she is living in the childhood home of George Washington, riding in the limo of the vice president’s daughter, and even moving into the former Luxembourg embassy. All is well until she learns that her true friends from Georgia are coming for a visit. Now Savannah must create the life she’s been talking about in her letters—and fast! 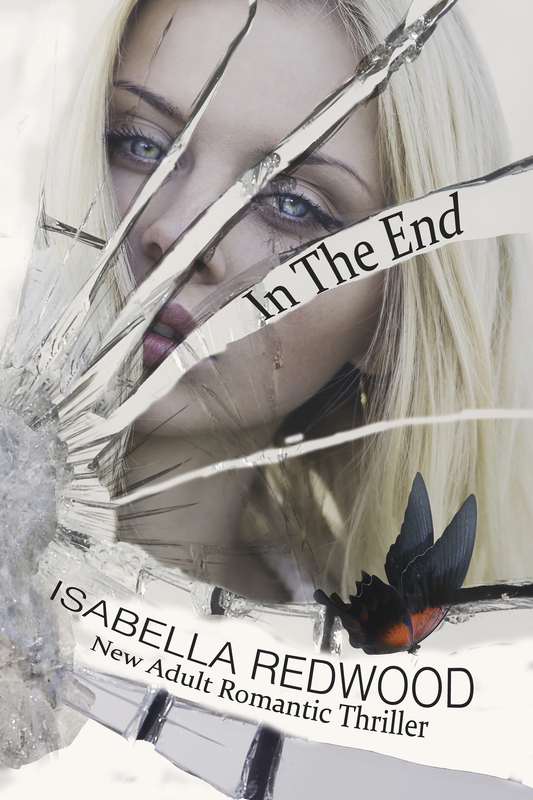 Will Savannah find herself or lose her friends? 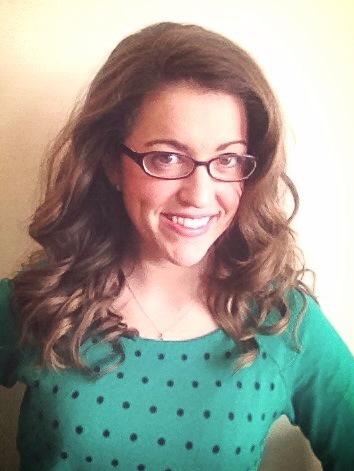 Emily Ungar is a graduate of Indiana University, where she majored in journalism. After living in seven different U.S. states by the time she finished college, she now lives in Indianapolis, Indiana, with her husband and very curious twin toddlers. When she isn’t chasing after her twin boys, Emily loves to curl up in a chaise lounge with a book in one hand and a lemon cupcake in the other. 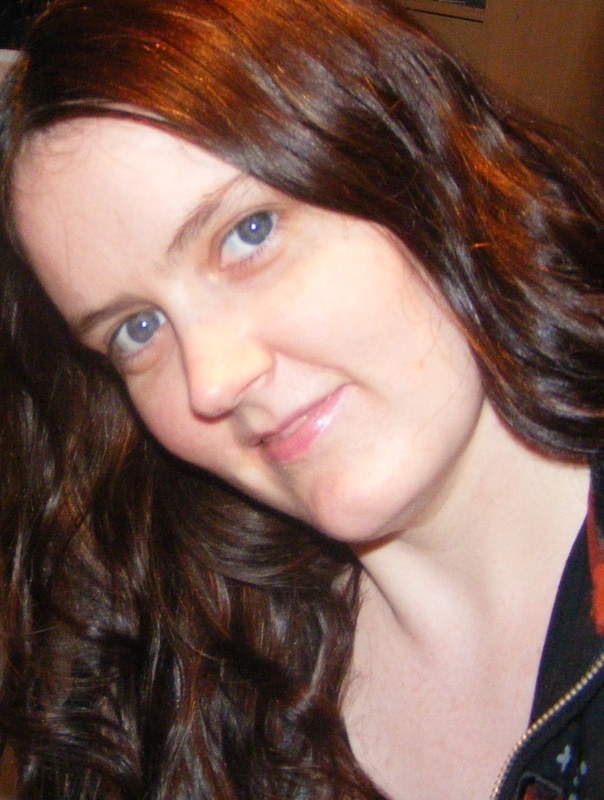 Emily loves connecting with her readers, so she welcomes you to say hi on her blog at emilyungar.com.